Understanding, experiencing, and seeking to maintain neutral pelvis is essential to establishing a dynamic posture can function with ease and effectiveness. 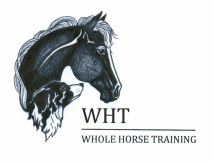 A foundation of Connected Riding® is that neutral posture is the only posture in which a rider can function to her fullest ability and influence her horse to do the same. 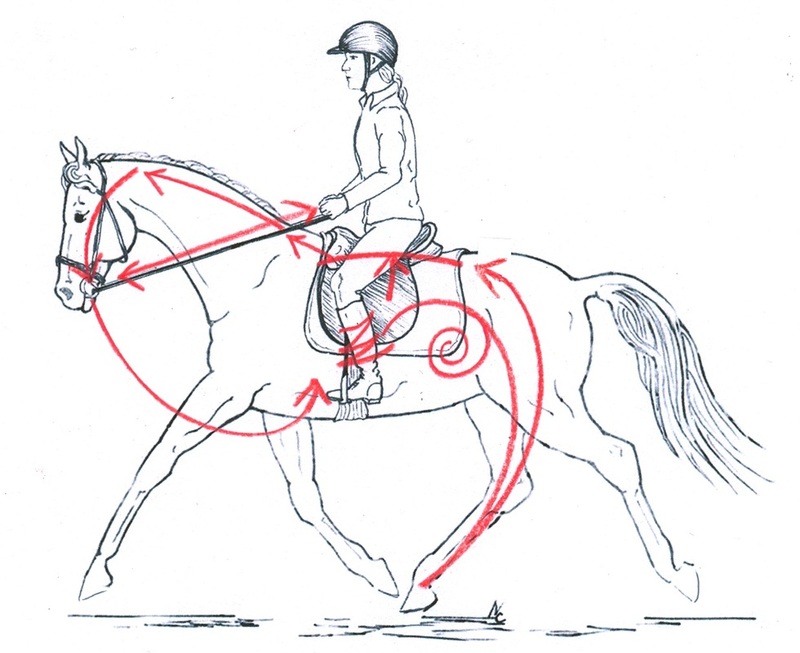 This illustration that I did for Peggy Cummings’ riding book, Connect With Your Horse From the Saddle (2015), shows 3 basic rider positions. Left: Neutral pelvis Center: Slumped. Right: Arched. This rider is in neutral posture. She is encouraging her horse to also assume neutral posture and self-carry. The pair moves freely in Connection. The “picture” that is presented is one of trust, harmony and reciprocity between horse and rider. 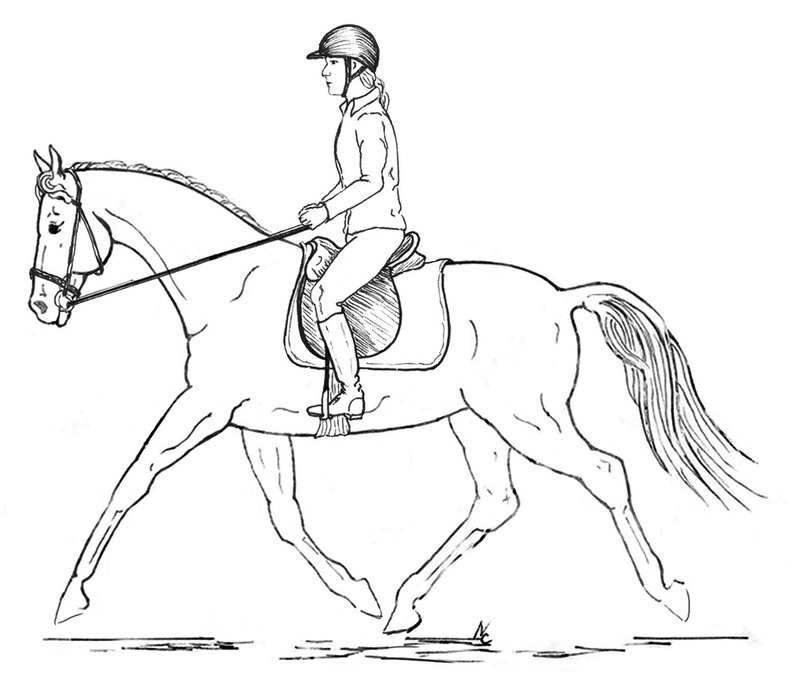 The posture of rider and horse mirror each other in both "look" and function. 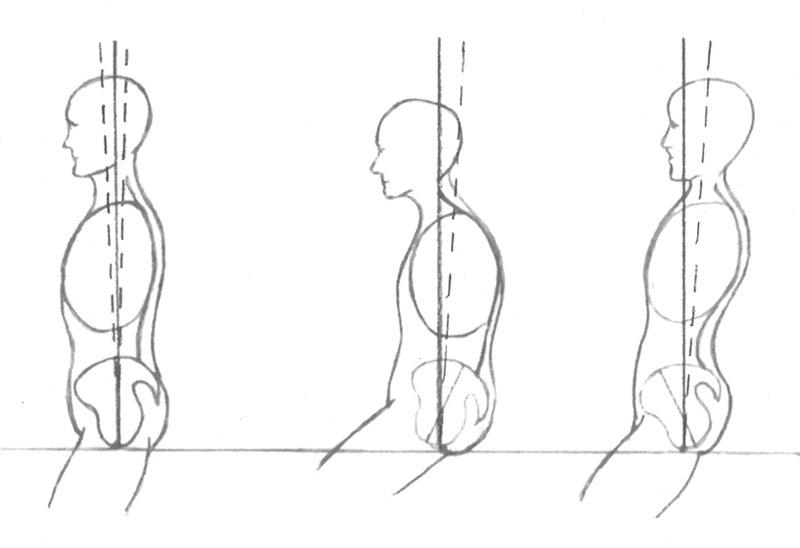 Posture lines of the horse and rider match. (Compare to #8 in the slide show above.) There is no evidence of stress or compression in either body. Joints are moving and limbs are swinging. 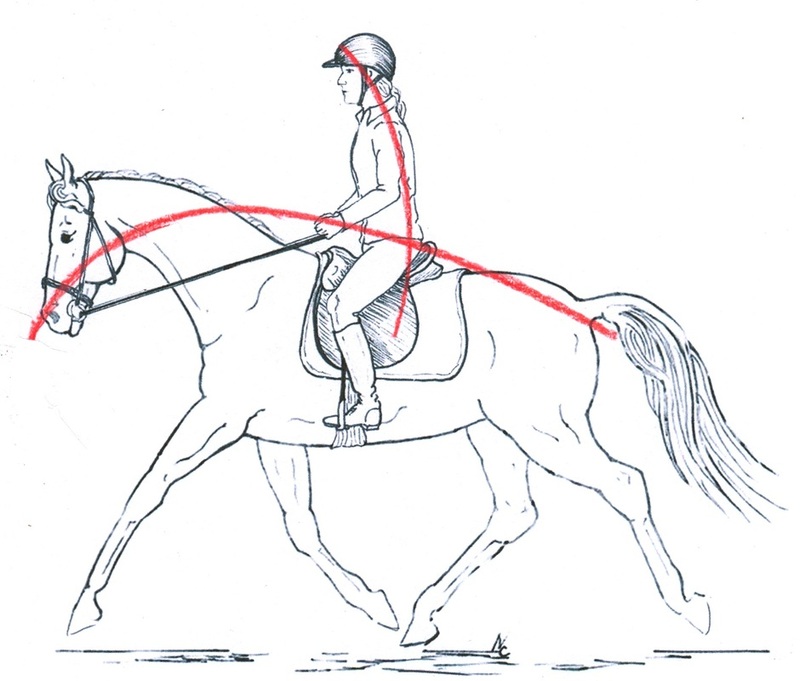 The rider’s elastic Connection supports her horse in movement and serves as a continual source of communication. Here the action of the rider’s legs is initiating the horse’s response to engage his core, drive off his hindquarters, lift his back, and telescope his neck while elevating his base. The rider is “floating forward” *** with each stride, in rhythm with her horse and a reciprocal Connection between horse and rider through the reins provides support to the horse as the dynamic, kinetic Cycle of Connection is perpetuated.